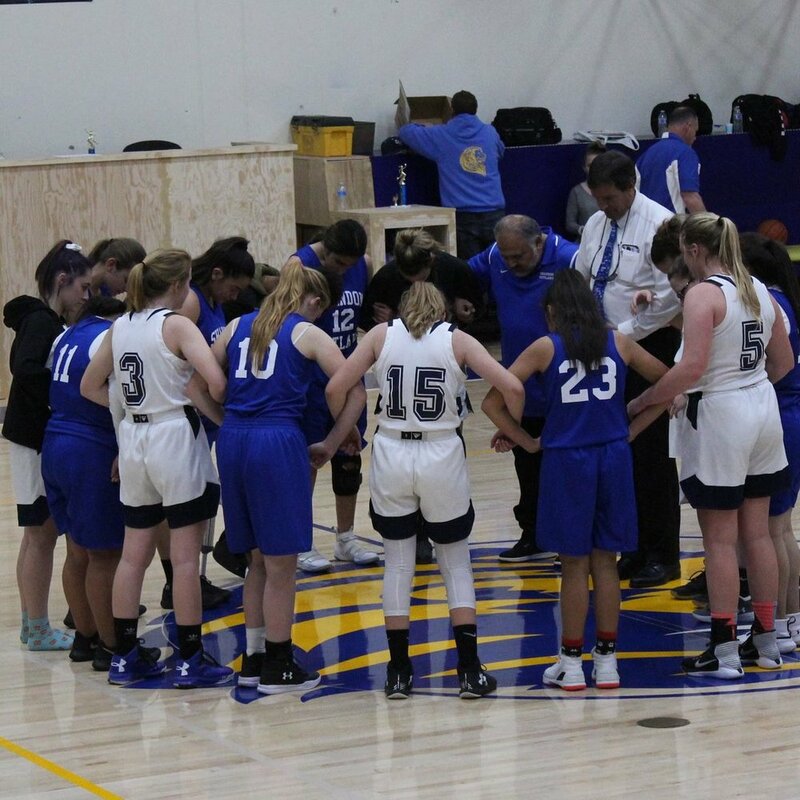 Coastal Christian School holds that athletics offer our student athletes more than just the opportunity to simply learn a sport. 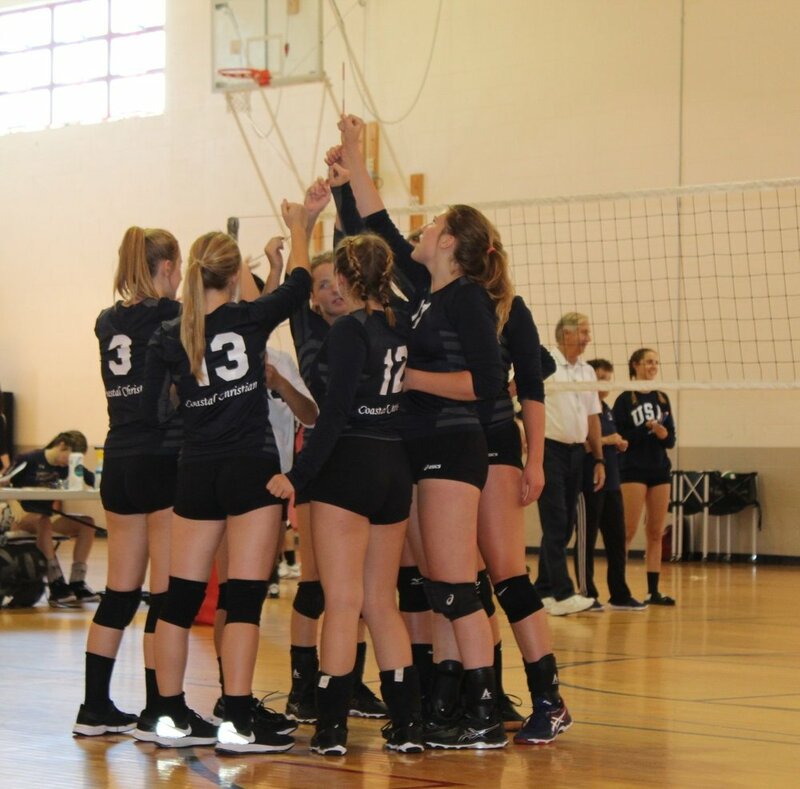 Participation in a team environment uniquely develops young people in ways not accomplished by any other means. The emphasis placed on our athletic program is not based on the adoration of sports for sports’ sake. Our primary goal is to honor Jesus Christ through competition, playing the best we can and displaying excellent sportsmanship. 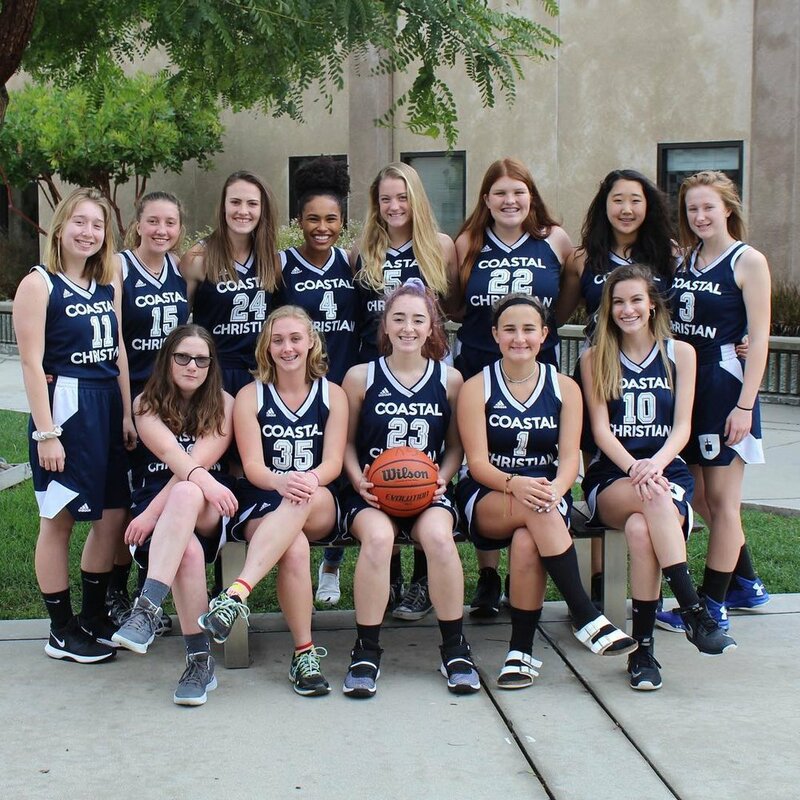 Coastal Christian School is a member of the CIF Southern Section and the Coast Valley League. Over the years our teams have consistently finished well in league play and have been able to advance to the CIF playoffs. Volleyball has made it to CIF finals five times in the last 13 years. Our students also have the opportunity to compete in cross country and track. Access Max Preps team pages with schedules, rosters, information and statistics. $150 for 1st sport, $100 for the 2nd sport, $50 for the 3rd sport within the school year for all CCS students.